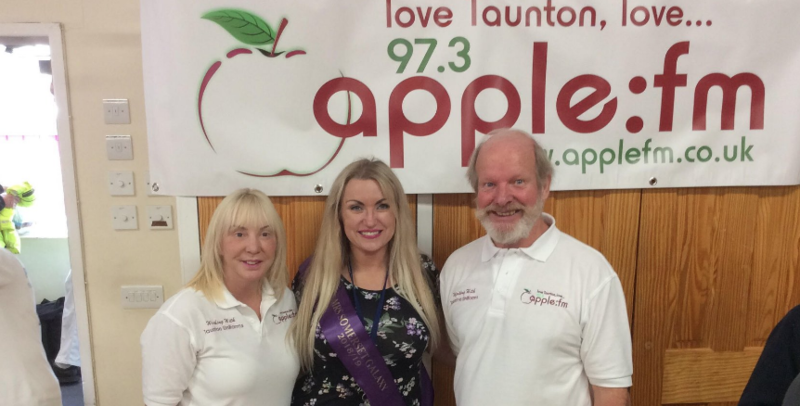 On the 15th September, Taunton Together took place at the Albemarle Centre in Taunton and Apple FM were delighted to be asked to be part of it. 20 cultural community groups from international communities in Taunton came together to share and celebrate the diverse cultures in Somerset through performance, food, arts, talks, community information. There was activities for all ages plus a speech from the Major of Taunton. As part of Somerset Diverse Communities, a project within the Community Council for Somerset (CCS), Taunton Together has grown massively from 2017 with four times more community groups involved. It offered activities and information for all the family, Avtar Indian Dance Somerset, Ray of Sunshine for a Child, Taunton Polish Association, Philippine International Neighbourhood Association Somerset, British Bangladeshi Association Somerset, Syrian Committee Taunton, Welsh Community, Thai Community and much more.